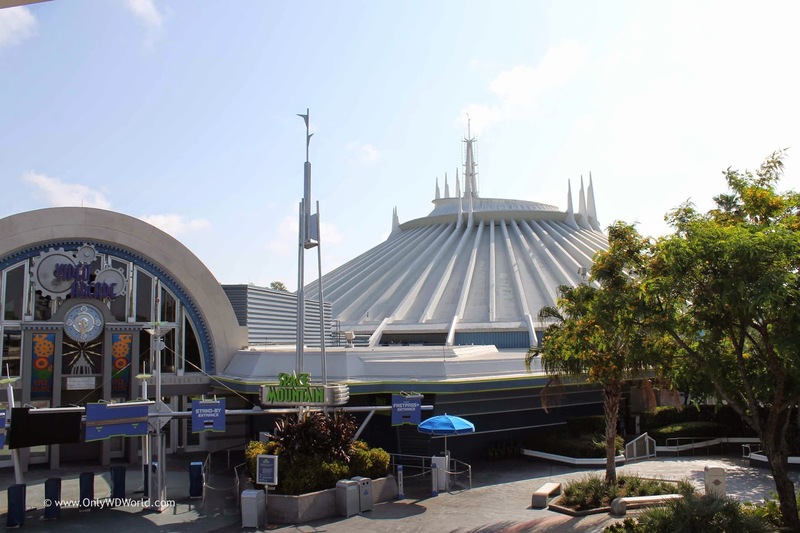 The Magic Kingdom at the Walt Disney World Resort welcomed its first thrill ride called Space Mountain on January 15, 1975. Now 40 years later it still is one of the famed Disney World Mountains and guest favorite attraction. There are several references to the 1975 start for this iconic attraction. 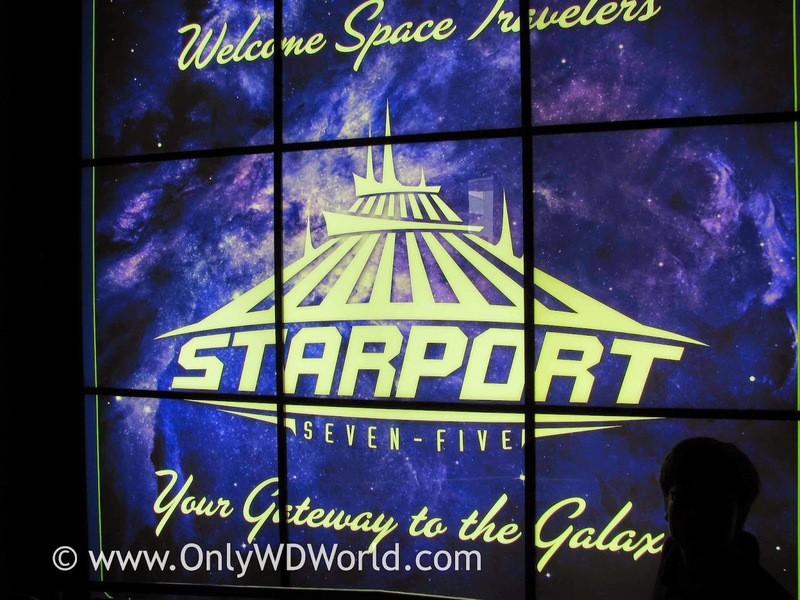 As you make your way through the queue you will encounter this sign that says "Welcome Space Travelers STARPORT SEVEN-FIVE Your Gateway To The Galaxy"
Again as you are preparing to board your rocket you will see the reference to Startport Seven-Five. By the way, in case you didn't know the two sides of the track are referred to as ALPHA and OMEGA. 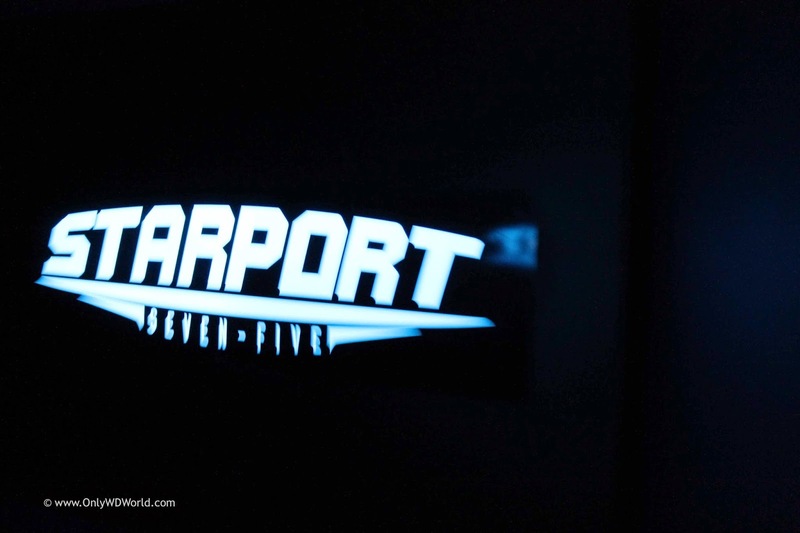 You can even see a nod to Starport Seven-Five while you are riding the Peoplemover (aka Tomorrowland Transportation Authority). 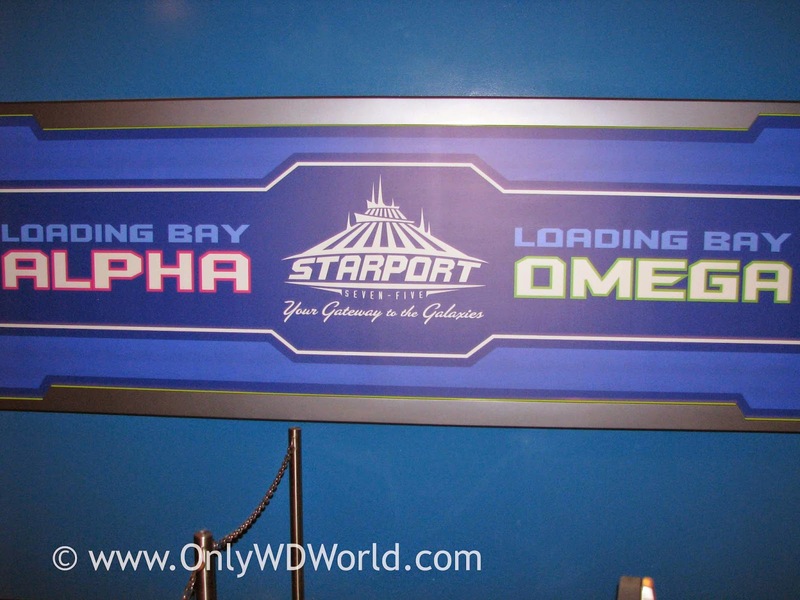 Back when Space Mountain debuted it was certainly the first of its kind. 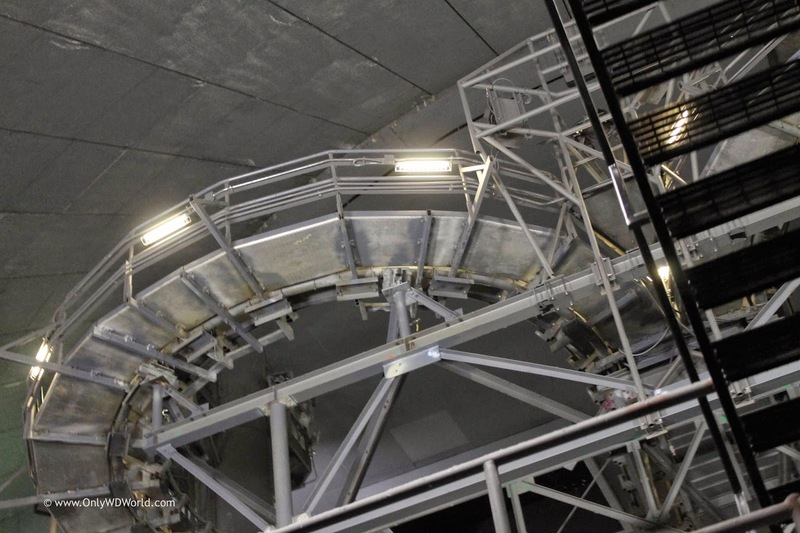 Originally inspired by the Matterhorn Bobsleds at Disneyland, Space Mountain needed to fit into the Tomorrowland theme. Placing a roller coaster inside a darkened building was never done before, but aided in making the sharp turning roller coaster feel much faster than it actually was and greatly enhanced the "thrill" of the ride. 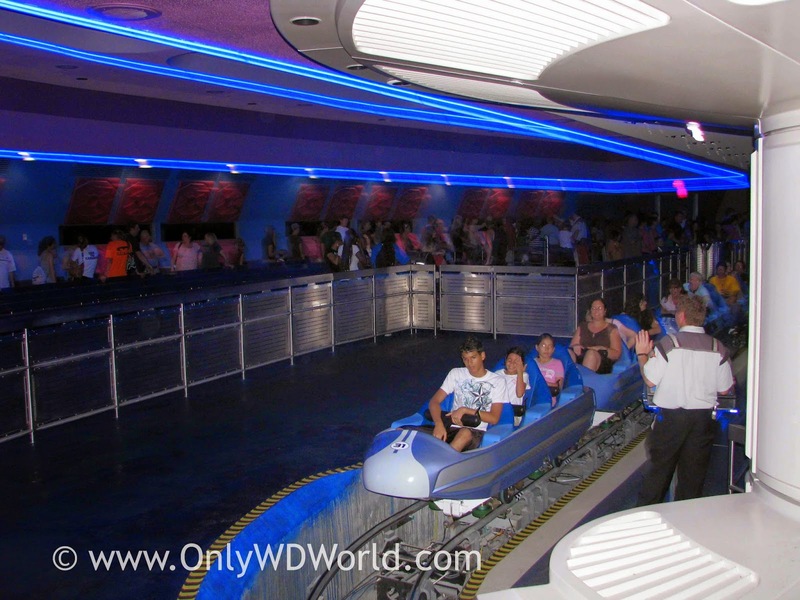 The ride vehicle is shaped and styled to look like a rocket for you to enjoy your trip into space. The tight fitting, single wide, rocket transports you only up to speeds of 27 mph, but you will swear it is much faster. Here is a rare picture that captures some of the track while the lights were on. This 2 minute and 35 second ride is non-stop excitement that uses the dark combined with quick turns and elevation changes to provide a great experience for all who dare to ride. Disney World's first mountain still provides the iconic shape that is recognized all over the world. 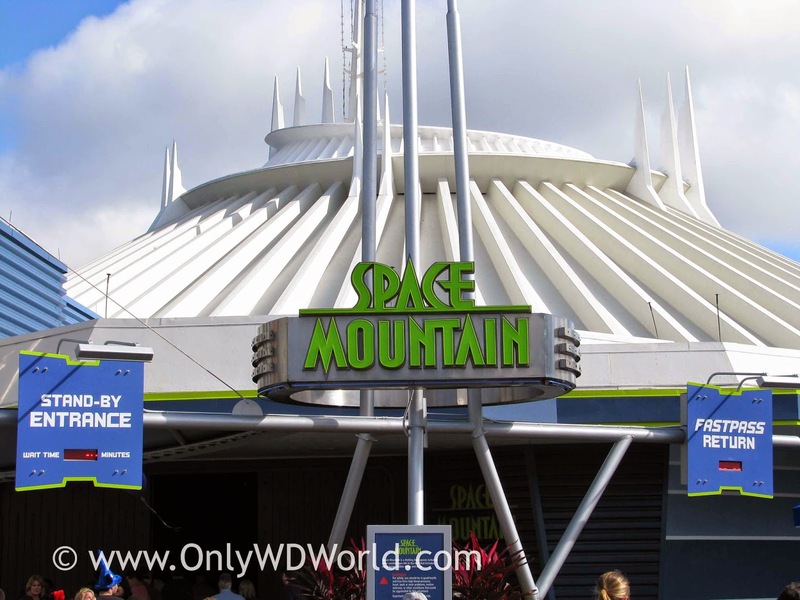 After the original was created for Florida, 4 other Space Mountains have been erected in Disney parks all over the world, giving us five in all. Forty years seems like a long time, but this iconic Disney Attraction continues to be one of the most popular Rides in the Magic Kingdom and thrills guests of all ages! 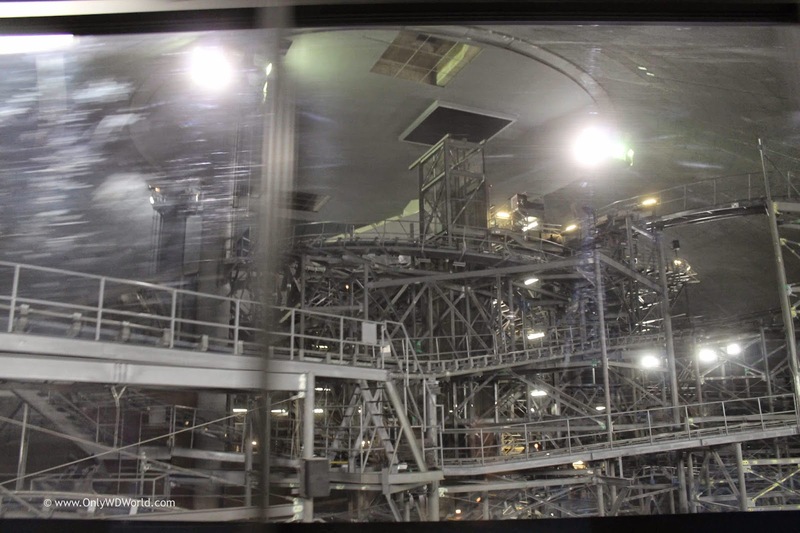 0 comments to "Space Mountain - Bringing 40 Years Of Thrills To Disney World "